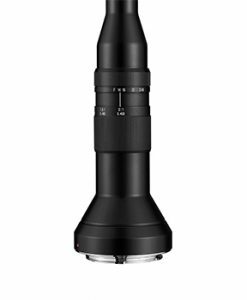 Featuring a magnification range from 0.1x to 2x, making this lens ideally suited for rapidly changing macro photography scenarios without using any extension tube. 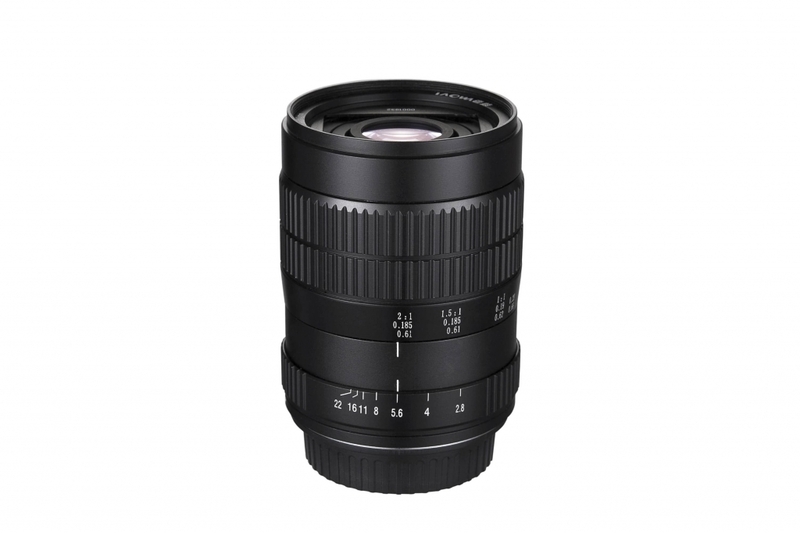 The wide magnification range is very useful for shooting macro objects (e.g. 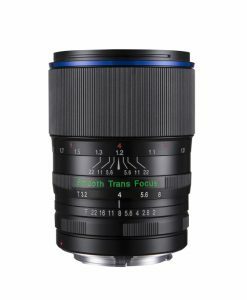 insects) with different sizes. 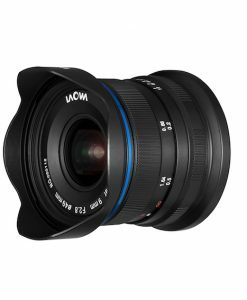 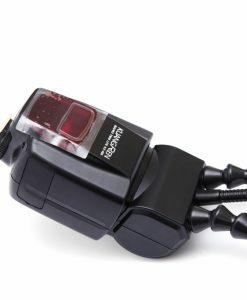 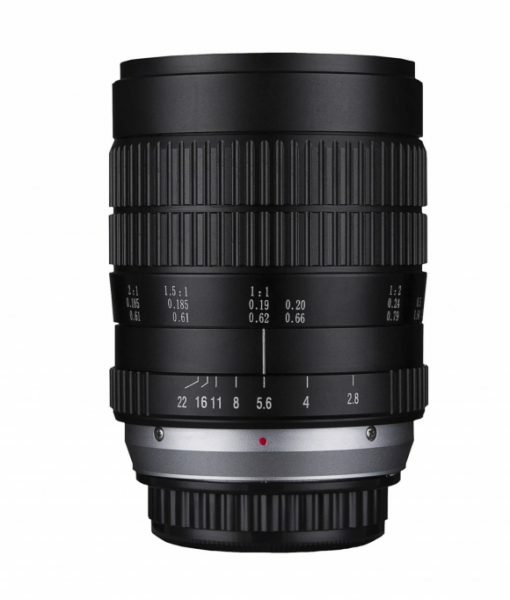 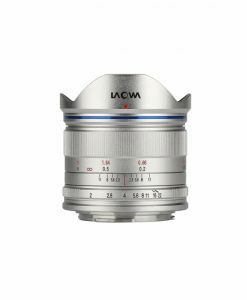 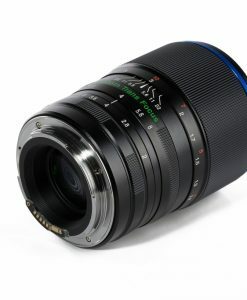 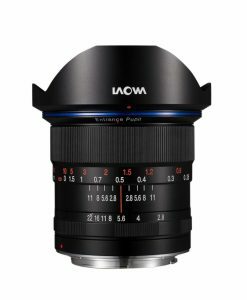 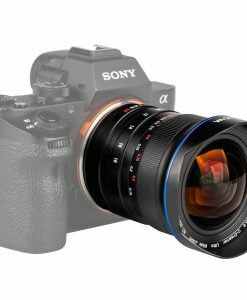 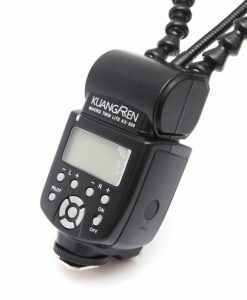 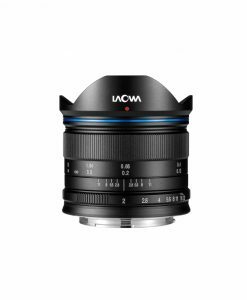 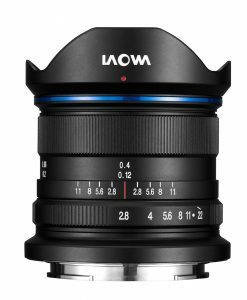 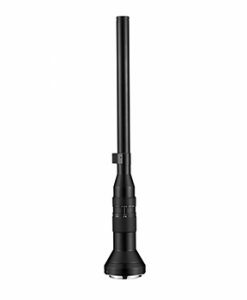 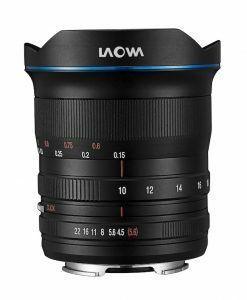 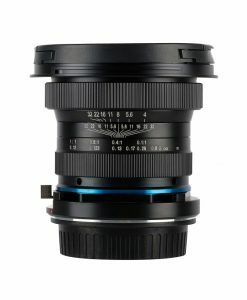 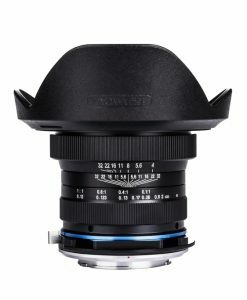 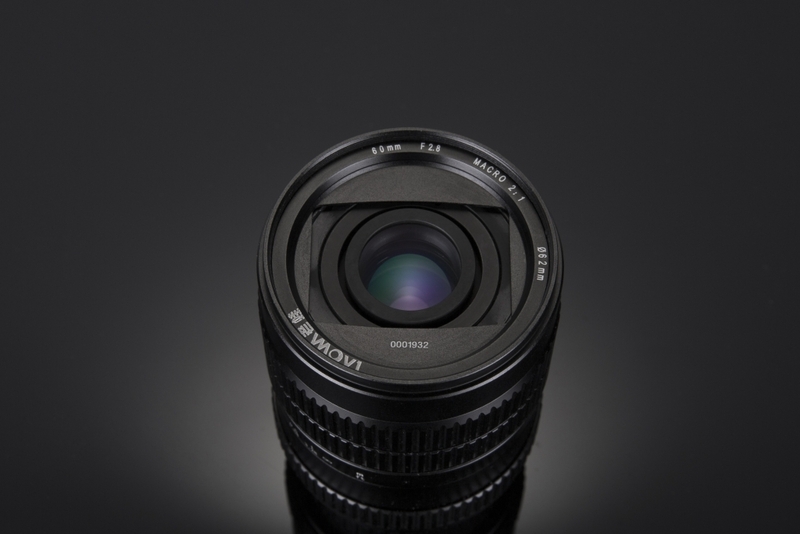 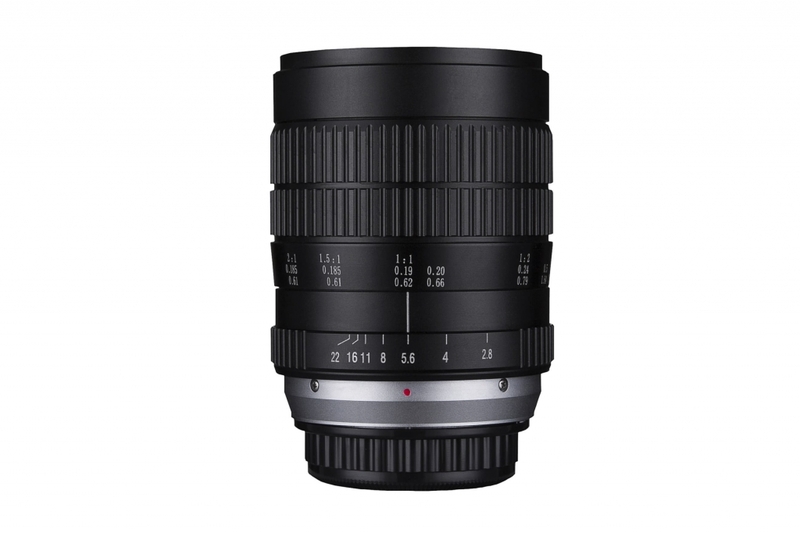 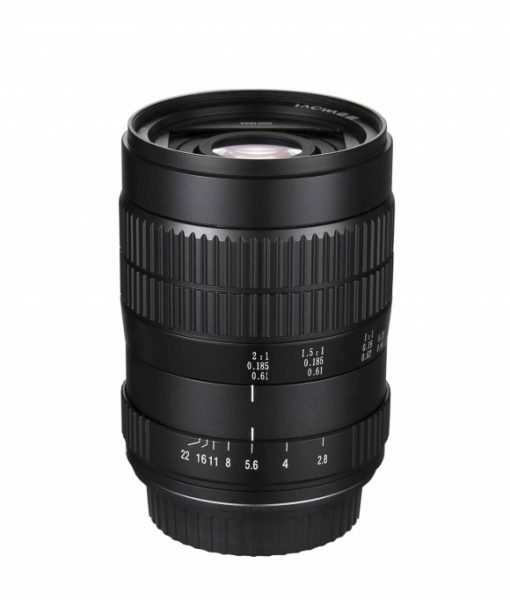 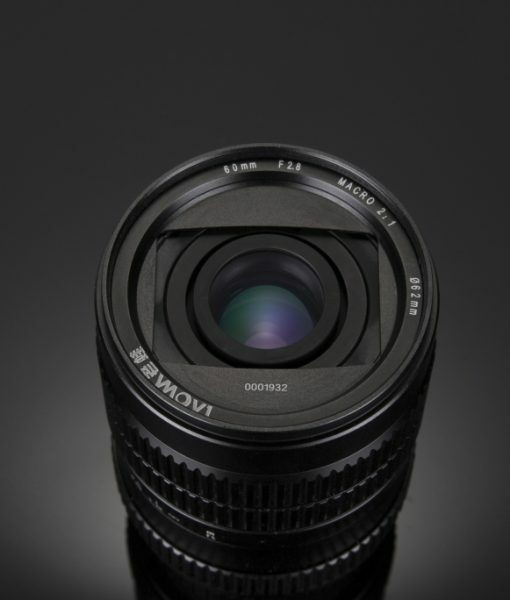 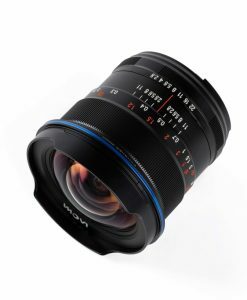 The lens is also designed for normal shooting purposes with a 60mm focal length, providing an all-in-one solution for normal portrait shooting as well as ultra-macro photography.